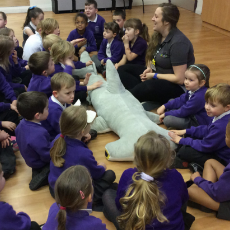 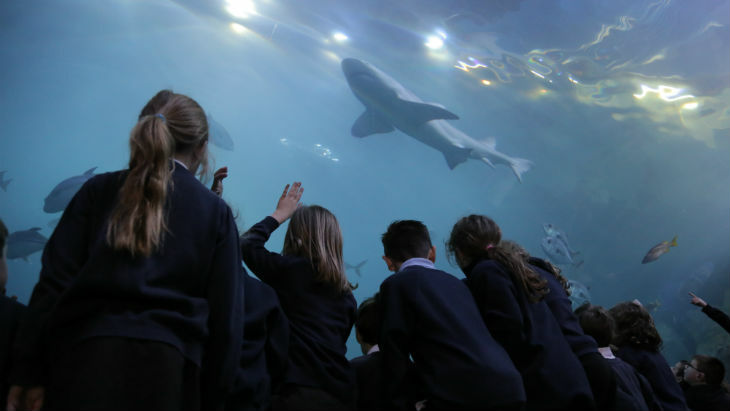 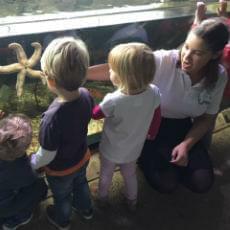 Here at the National Marine Aquarium, we offer a variety of immersive and engaging opportunities for nursery, school, college and university students to learn about the marine environment through ocean education. 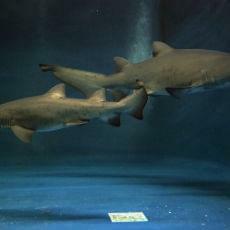 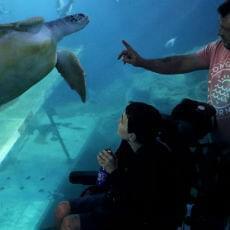 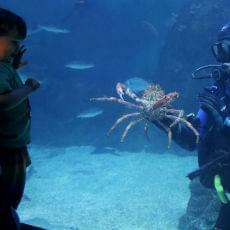 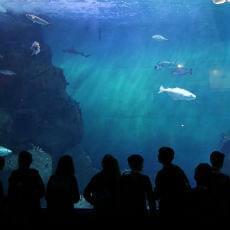 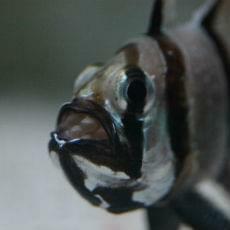 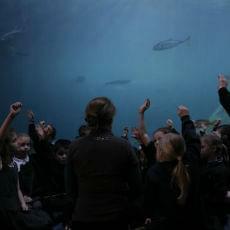 The Aquarium exhibits offer a therapeutic and inspirational learning space for students, allowing pupils to come face-to-face with their favourite sea-creatures during explorer visits and interactive tours, whilst our award-winning Learning Centre is perfect for the delivery of workshops, crafts and shows. 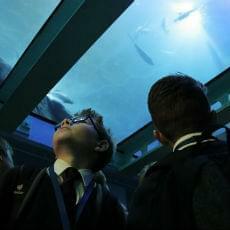 Use the navigation bar or image gallery below to find out what we can offer for your group and plan your school trip.